Michelle spent her first years out of graduate school as a police officer for Arlington County, where she served as a patrol officer and community police officer. She transitioned into real estate in 2006 after she and her husband, Yuri Sagatov, owner of Sagatov Design+Build, starting flipping properties in Arlington. Michelle and Yuri have moved 11 times since 2003 and have found success in building modern luxury properties coupled with advanced building science. Their clients have coined them �Arlington�s Property Partners� because they help their clients target properties for renovation and then show them what the property can eventually become within their budget and desired location. Michelle has built her real estate business working in all price ranges and was awarded Top Residential Real Estate Producer by Washingtonian Magazine in 2015 and 2016 per sales volume and Multi-Million Dollar Club Member and Top Producer by Northern Virginia Association of Realtors for 2011-1015. Michelle enjoys working with first-time home buyers, move-up buyers, and sellers who are looking at downsizing. Michelle�s passion for real estate and helping clients achieve their real estate goals has made her business thrive. She believes in delivering a service second to none and has earned the respect of her clients as a lifelong real estate partner. Doorways for Women and Families � Current Board Chair for 3 year Campaign for Brighter Futures and current donor. My wife and I have had the distinct pleasure of working with Michelle as our realtor on multiple occasions. She helped us find a great starter house in Vienna, VA, several years ago and recently helped us sell that house and upgrade to a larger house within the area, due to our growing family. Michelle and her team were able to sell our house within six days after multiple offers and above the asking price!!! 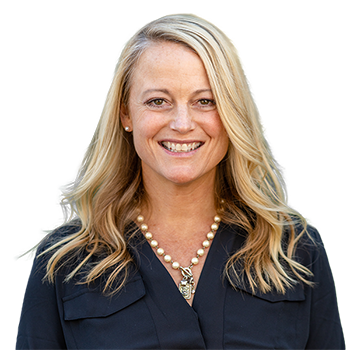 Michelle�s professionalism and expertise in the Northern Virginia area provided us with a great home, in a great community, with great schools for our kids. She always had our best interests in mind while selling our house and also while helping find a new house.